Last year, Kelly Miller Middle School in Washington, D.C. had one of the highest suspension rates of any middle school in their district. Since then, with the help of one energized LiveSchool Leader and her team of committed teachers and administrators, Kelly Miller has reduced their suspensions by 40% - and now boast one of D.C.’s lowest suspension rates in the district. 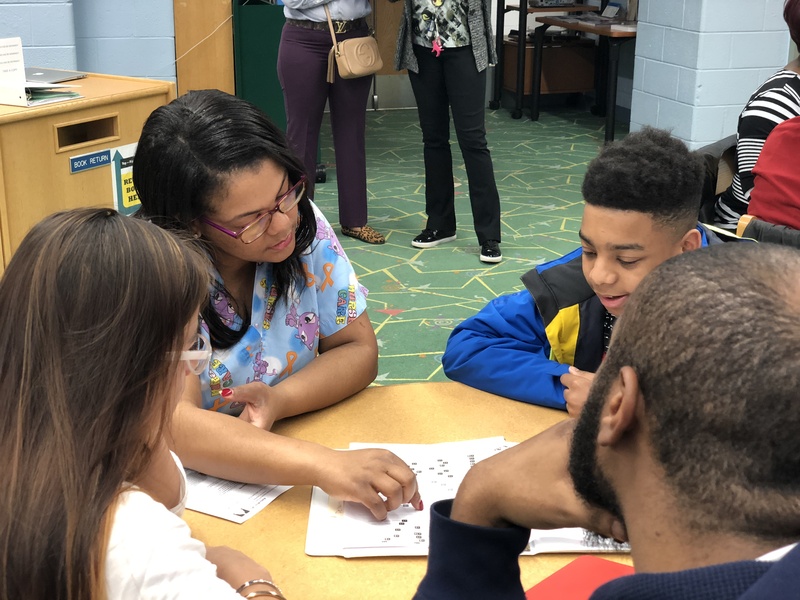 Before the app launched, teachers collaborated in small groups to discuss common behaviors that they wanted to encourage, and identify negative trends that they felt could be better managed. This allowed them to create a behavior rubric that worked for everyone and was tailored to the needs of their student body. Louise explains how Kelly Miller kept the momentum going: everyday the afternoon announcement includes a shout-out to the teacher who awarded the most LiveSchool points as well as the top student who earned the most points that day. But she also likes to leverage the element of surprise. Sometimes at random I shoutout someone on my team for issuing ‘x’ number of points at a given time and they earn a small gift. By frequently celebrating successes, Louise encourages her teachers to stay engaged. As for the students, swag from the school store and special events (“vacation for a day”) are popular incentives. Kelly Miller students always have a goal to work toward, whether it’s a skating trip or entry to the next dance. 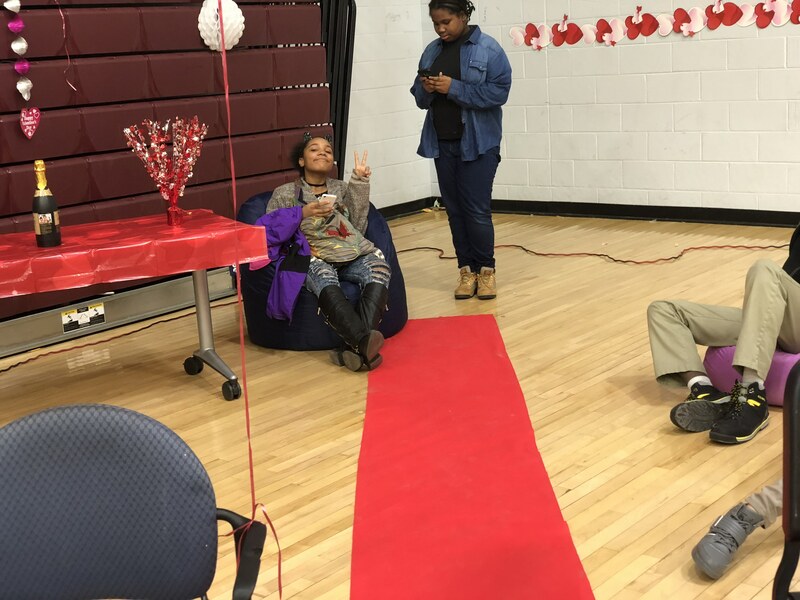 ‍Students who earned enough points lounged in the VIP section at the Valentine’s Day dance. Kelly Miller has a defined set of core values: being respectful, responsible, and prepared. LiveSchool makes it easy to recognize students who reflect those values every day. When a student goes into class with their homework finished, picks up litter in the hallway, or helps a classmate find their gym shoes, they have a chance to earn points. the school building is really a community that we all need to invest in. ‍Students, staff, and teachers worked together to strengthen the school culture. For Kelly Miller, LiveSchool serves as more than a behavior tracking app: it allowed everyone to measure their progress one day at a time - and fortunately, they had an enthusiastic Louise to lead the way. In addition to the dramatic decrease in suspension numbers, Louise also noticed a shift in morale. The piece that is most exciting for us as a school is being able to see the improvement in the overall culture and climate in the building. Do you know a LiveSchool champion? Nominate them for the next LiveSchool Leader Spotlight! Drop us a line or tweet your nominations to @whyliveschool!